The afternoon was measured in sips of iced coffee and conversation. In between forkfuls of strawberry crème sponge roll we chased the wandering shade with our picnic blanket. 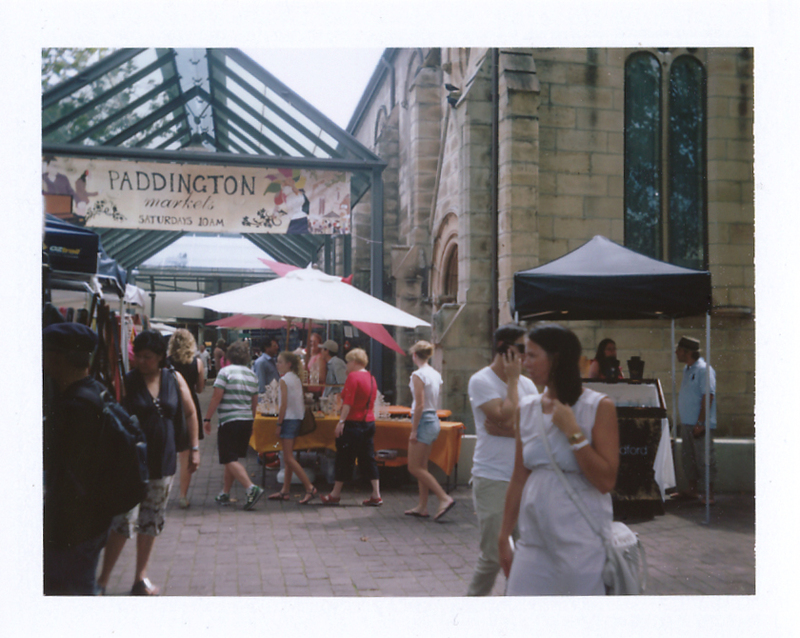 We were at the Paddington Markets, the most popular and longest running markets in Sydney. The beautiful clear summer skies and close proximity to a stone-hewn church meant the setting was ripe for an Agatha Raisin mystery in the British Cotswolds. I’m pretty sure every good British fete is in the vicinity of an old stone church and every good amateur sleuth must attend said fete at some point. The sun began to gently filter across my shoulders; time to shift our blanket again. Across the way a magician drew a small crowd around his booth. While the bread and butter of craft stalls were represented (i.e. handmade soaps, candles and bad landscape paintings), there was also a significant presence of young and edgy designers showcasing jewelry, accessories, men’s and women’s clothing. That’s not something I often hear when shopping. The clothing in question was made in Sydney by a young designer named Ly Yin. Her label evyie was fashion-forward in a minimalistic, feminine regard. While I never need an excuse to support local artisans, I really did need a new shirt for work. After trying a gamut of Australian sizes, I chose a sheer floral top- the same one Yin was wearing. Walking back from the markets we passed the Paddington Reservoir Gardens. 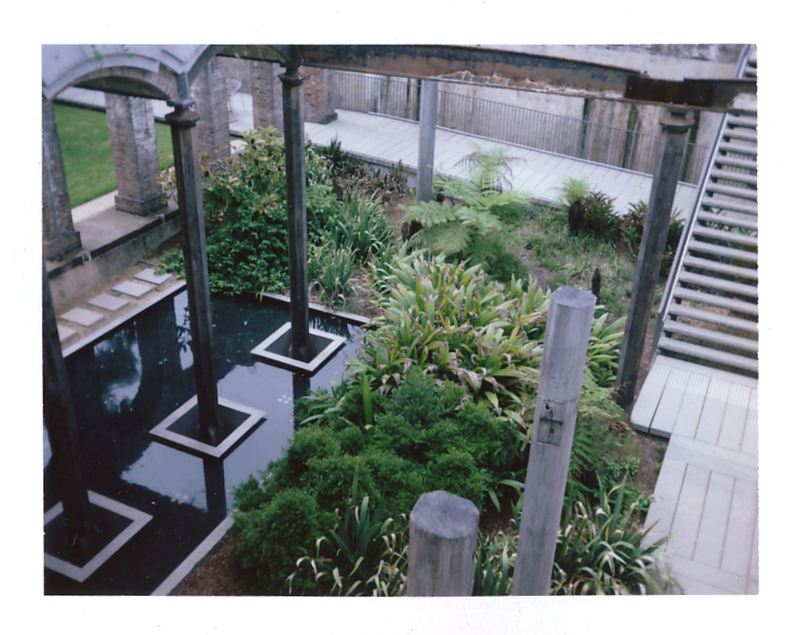 Once a vital part of water supply in the 1800s, the original structure has been salvaged and thoughtfully incorporated into a modern, sustainable garden. I know it’s not the Cotswold, but if M.C. Beaton ever wrote about Australia she could easily use Paddington as a background. Not only is there an old church, but the cool shallow waters of the Reservoir Gardens would be a good place to find a corpse. How twee.